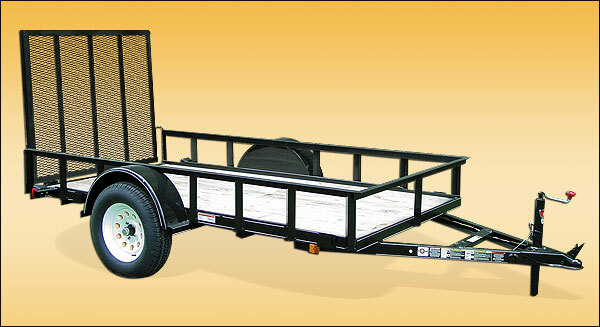 Tonight we decided to take a short drive to the local hardware/farm store to look at utility trailers. We had just finished dinner at a local restaurant and thought we should make a little more use of a lovely day. When we arrived, the gates were wide open. We drove in and went to the area where there were several rows of various kinds of utility trailers. Windows down, we slowly drove from one row to another, while discussing the virtues of the various models. After about twenty minutes or so, we had finished our tour so we headed for the gate. But guess what? The gate was locked and there was no one in sight. We drove back into the lot and looked for other exits. All locked. We went back to the entrance gate and sat for a few minutes, trying to decide the solution to our predicament. After a few minutes, we called 911 to get the local Sheriff’s office dispatcher. We explained our predicament. The dispatcher said she would call the owners and then call back. She didn’t back. She didn’t need to. Within a couple of minutes, there was someone there unlocking the gate. Of course, there was a sign on the gate that said they were open to 6:00 pm. We arrived just before that – so we might have known better. In our defense, however, it’s pretty hard to see a sign that is posted on the back side of an open gate. I’ve been locked out of stores before but I’ve never been locked in. I guess there is a first time for everything.